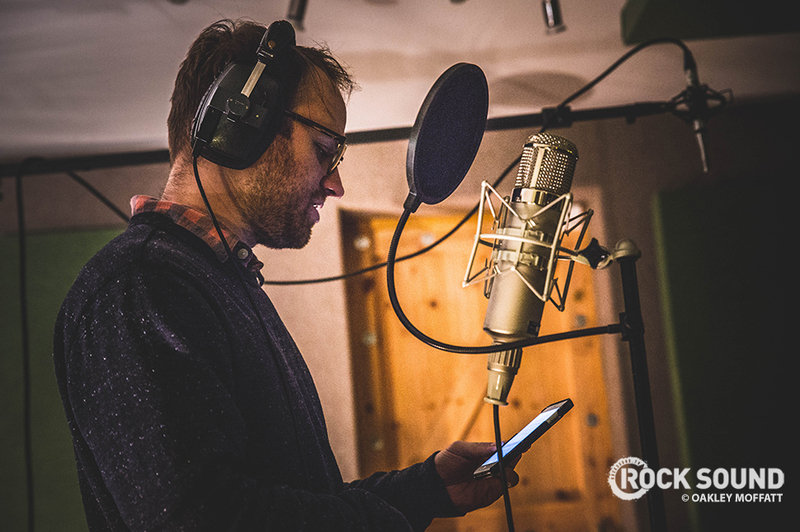 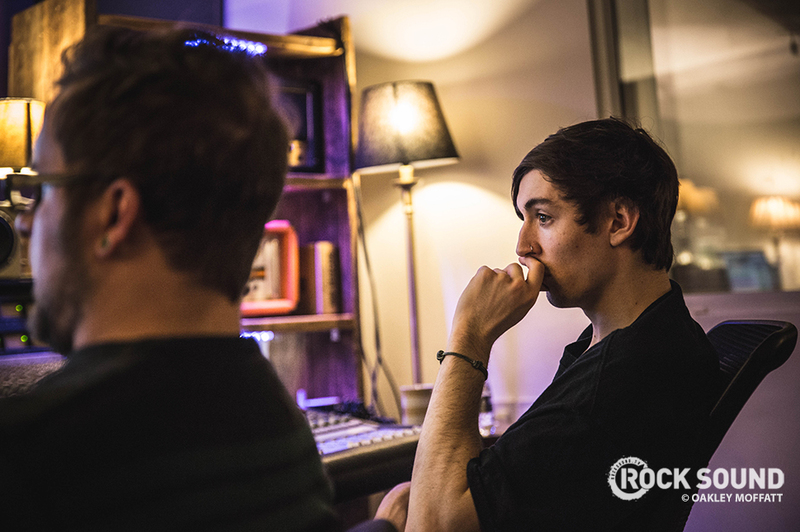 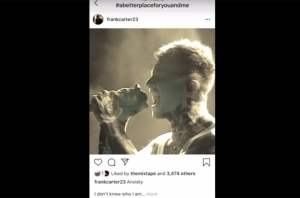 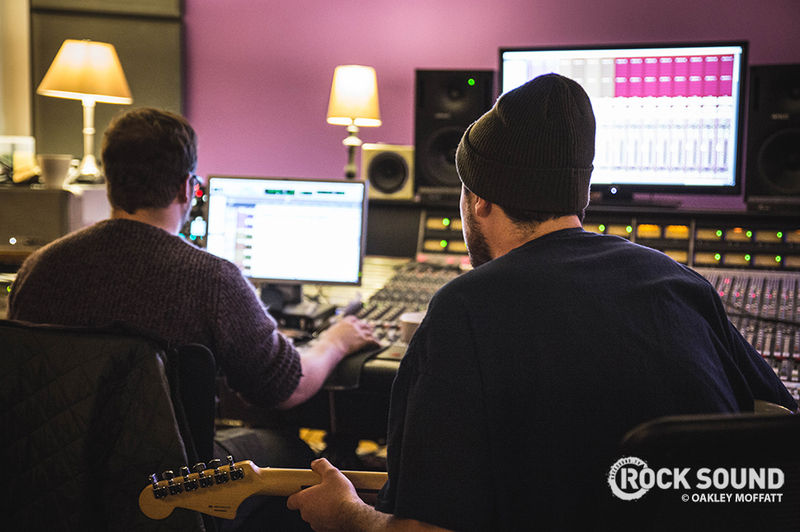 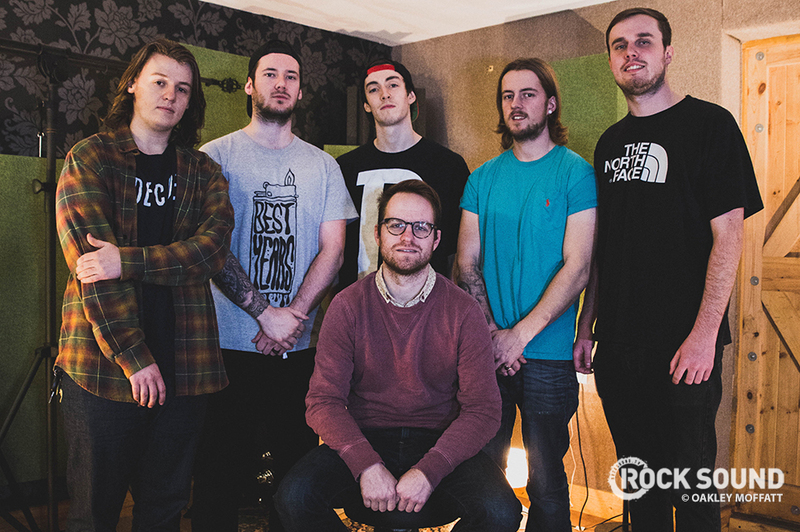 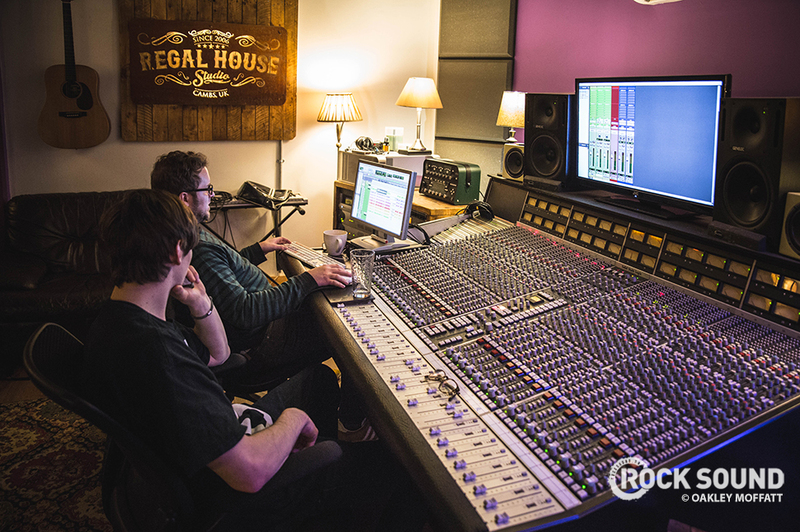 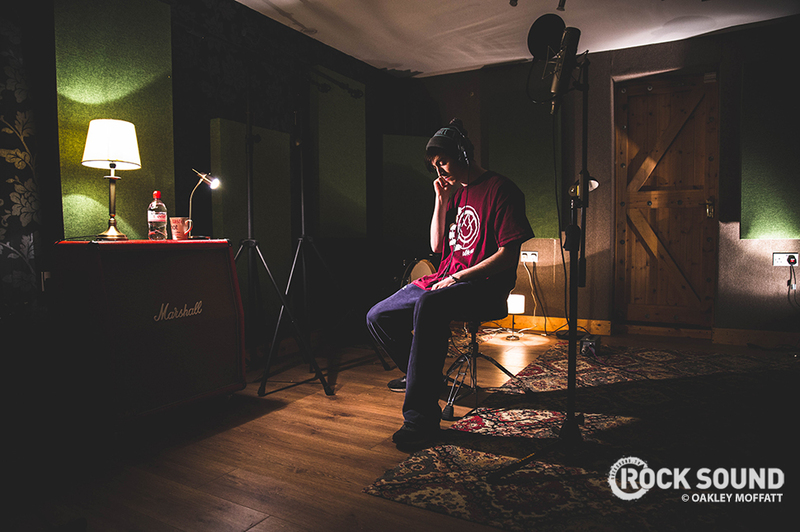 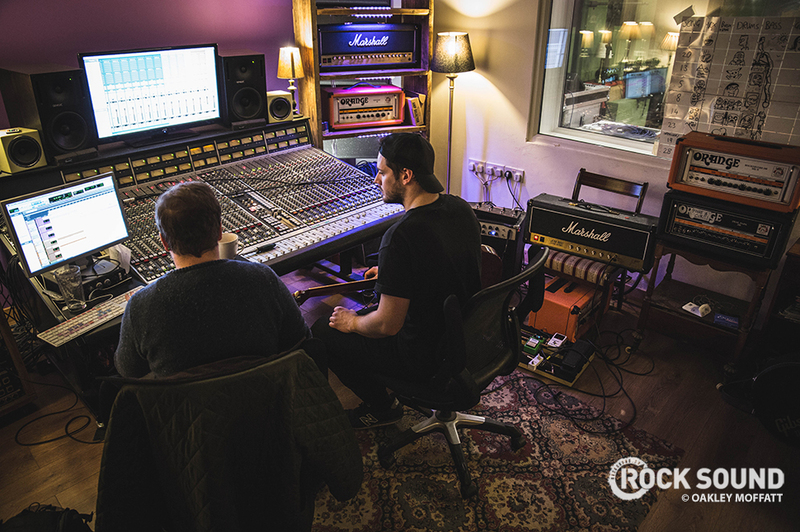 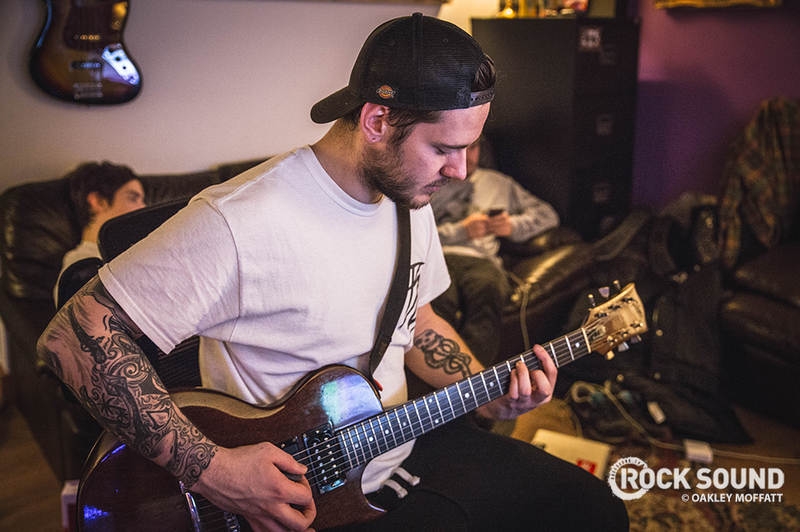 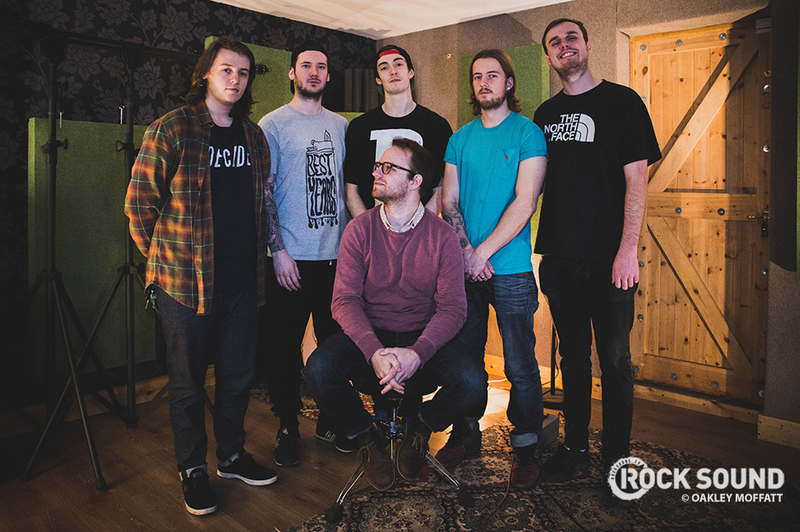 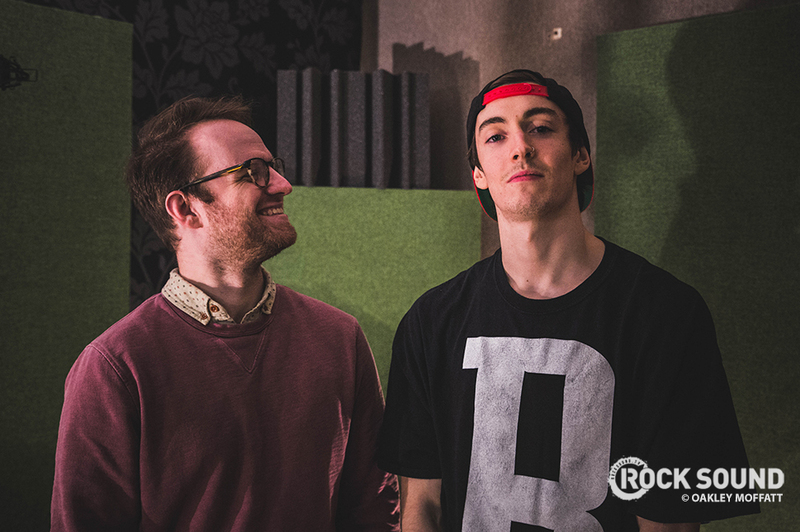 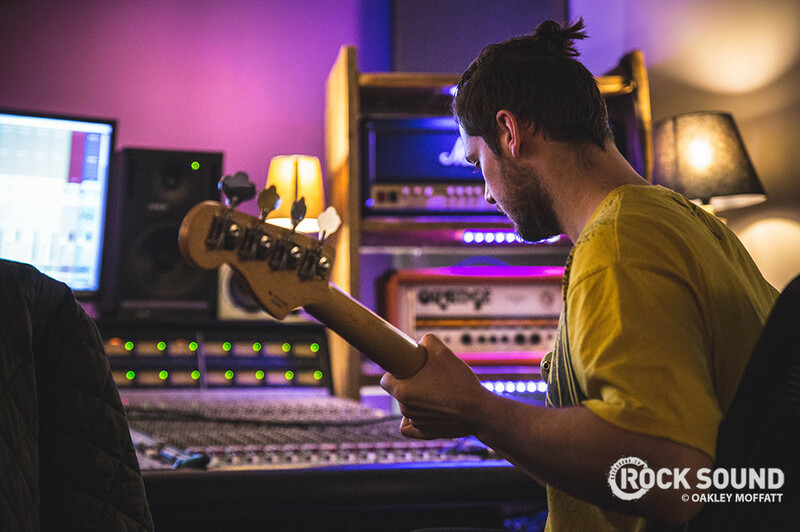 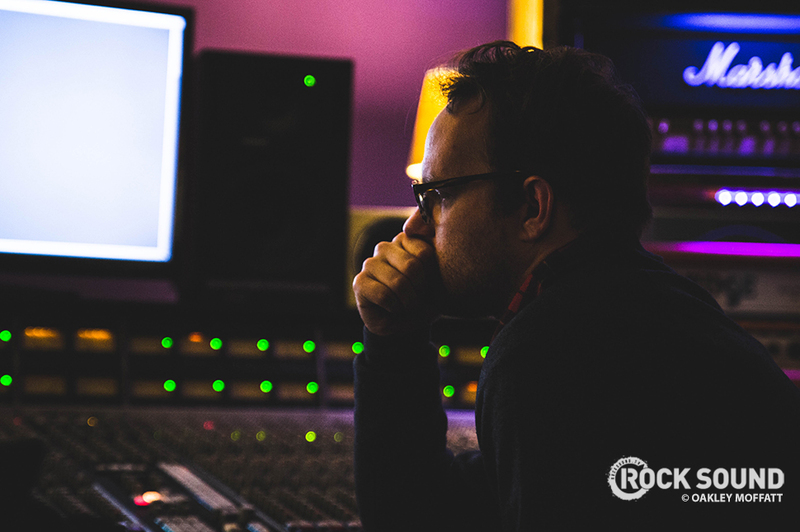 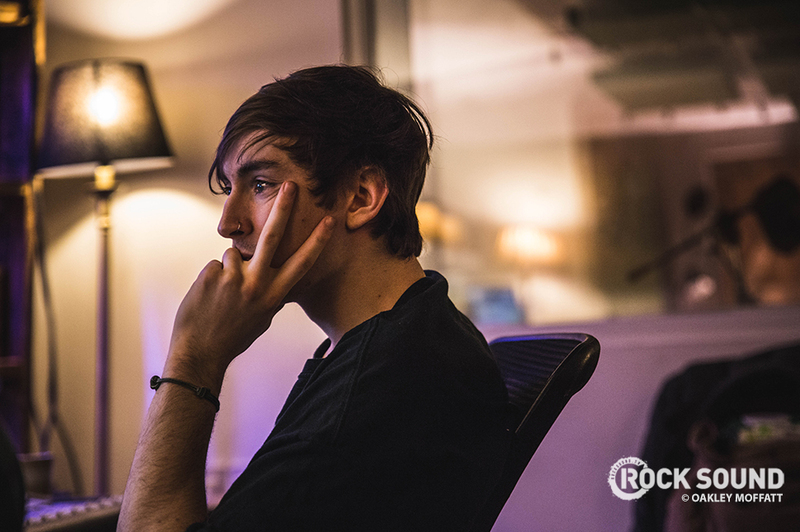 Trash Boat recorded their debut album 'Nothing I Write You Can Change What You've Been Through' with Dan from The Wonder Years in January, and the band's own Oakley Moffatt captured these photos in the studio. 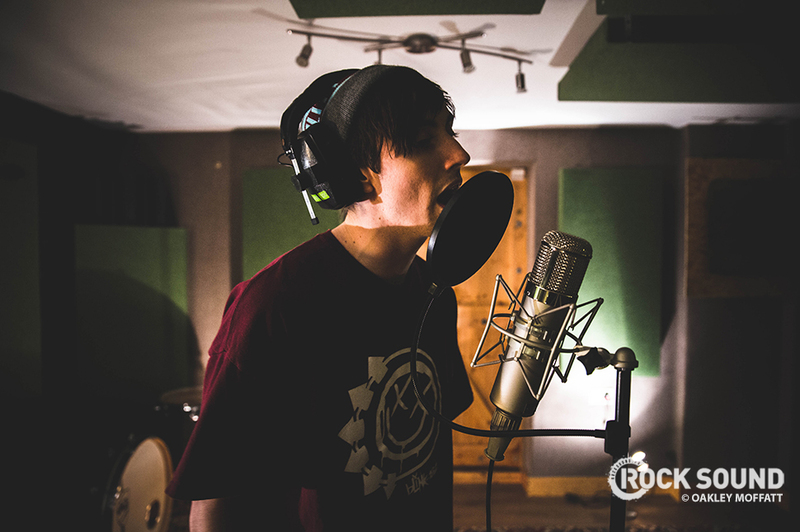 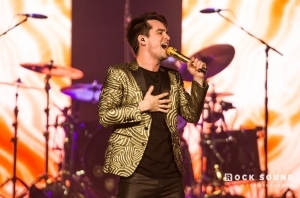 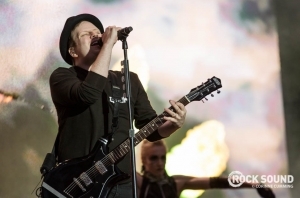 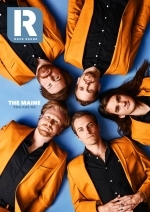 'Nothing I Write You...' is out on June 17 via Hopeless Records. 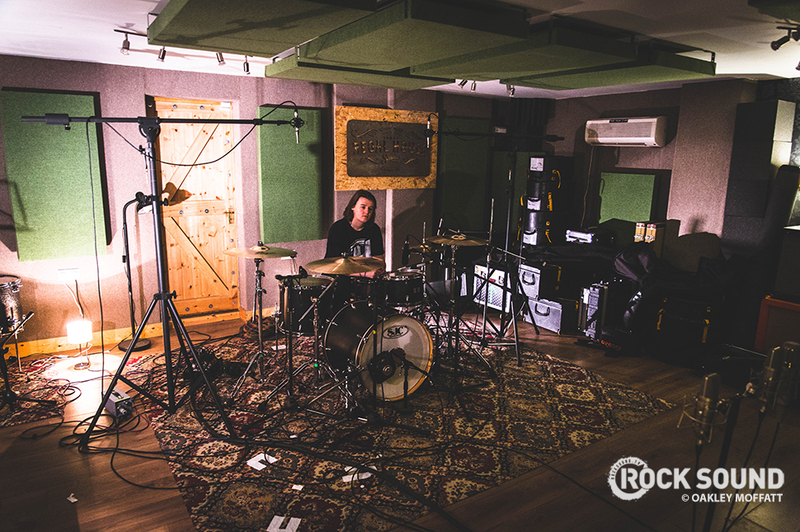 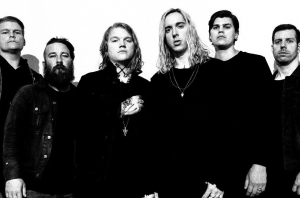 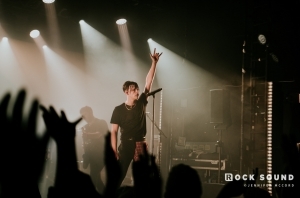 While She Sleeps celebrated the release of their brand new album 'SO WHAT?' 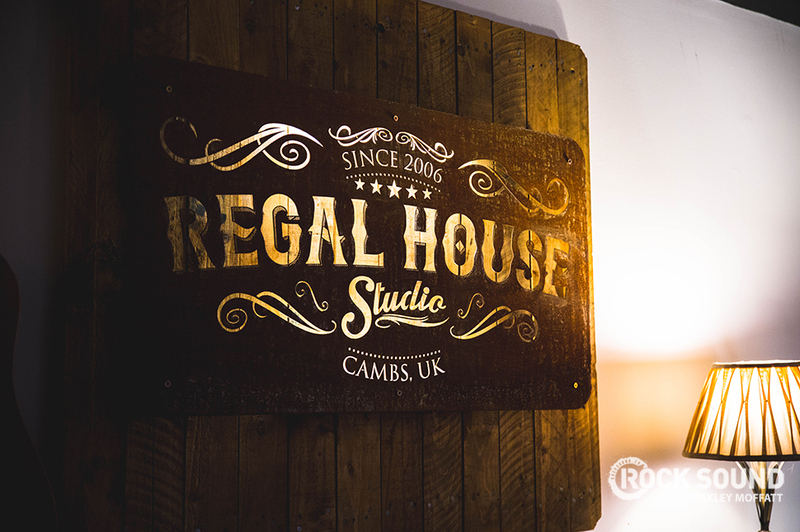 on Friday with a massive headliner at London's Roundhouse, with support from Stray From The Path, Trash Boat and LANDMVRKS.